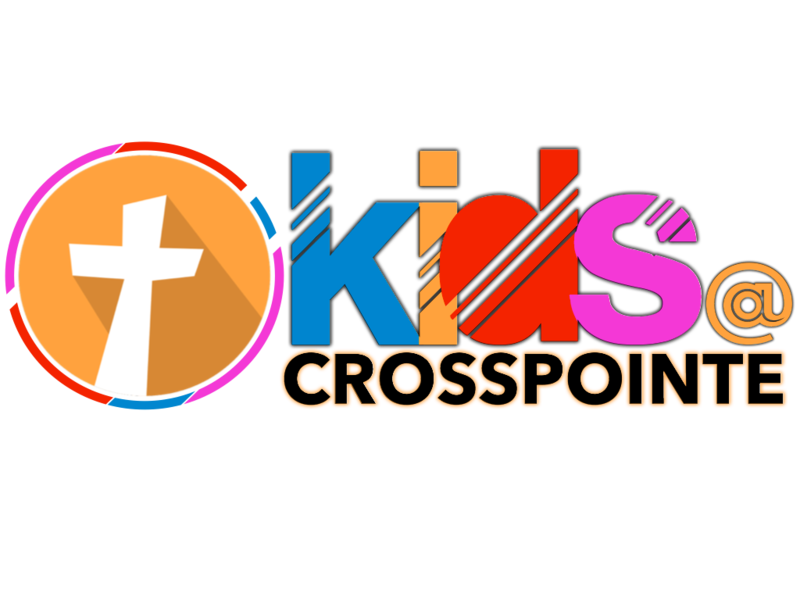 ​Kids@Crosspointe is uniquely designed with your child in mind. Every Sunday all children (babies through 5th grade) experience safe, age-appropriate environments where the bible is taught in a creative and relevant way. Infant and toddler care is provided for our youngest children from newly born through 3 years of age. All of our trained staff is caring and goes through a background check. Orange curriculum is our children's church program. Children from age 3 though 5th grade have the opportunity to interact and learn biblical truths through games, crafts, videos, music, and fun! Nursery and Kids Church - check in begins at 8:45am and 10:45am. Nursery and Kids Church - check in begins at 10:45am.